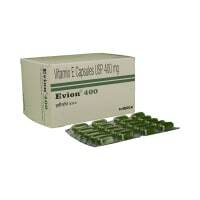 Rifaximax 550 mg Tablet is used for hepatic encephalopathy. Take this medicine in the dose and duration as advised by your doctor. Swallow it as a whole. Do not chew, crush or break it. Rifaximax 550 mg Tablet may be taken with or without food, but it is better to take it at a fixed time. Rifaximax 550 mg Tablet is an antibiotic. It works by killing the ammonia-producing bacteria in the digestive tract. 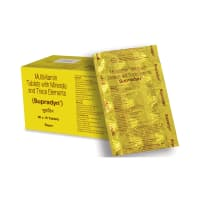 This treats your infection and relieves symptoms of hepatic encephalopathy (agitation, confusion, muscle problems). 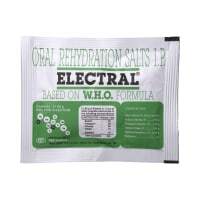 This also helps reduce the recurrence of episodes of hepatic encephalopathy. Rifaximax 550 mg Tablet may be unsafe to use during pregnancy. 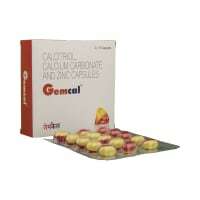 Rifaximax 550 mg Tablet is probably safe to use during lactation. Limited human data suggests that the drug does not represent a significant risk to the baby. Rifaximax 550 mg Tablet does not usually affect your ability to drive. Rifaximax 550 mg Tablet is probably safe to use in patients with kidney disease. Limited data available suggests that dose adjustment of Rifaximax 550 mg Tablet may not be needed in these patients. Please consult your doctor. 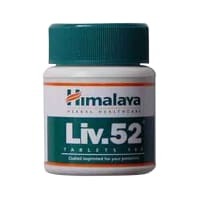 Rifaximax 550 mg Tablet should be used with caution in patients with severe liver disease. Dose adjustment of Rifaximax 550 mg Tablet may be needed. Please consult your doctor. What if you miss a dose of Rifaximax Tablet? If you miss a dose of Rifaximax 550 mg Tablet, take it as soon as possible. However, if it is almost time for your next dose, skip the missed dose and go back to your regular schedule. Do not double the dose. Rifaximax 550 mg Tablet reduces the risk of overt hepatic encephalopathy (HE) recurrence in patients with liver disease. It may cause reddish discoloration of urine. This is normal and harmless. Stop taking Rifaximax 550 mg Tablet and inform your doctor if you have severe diarrhea during or after using Rifaximax 550 mg Tablet. Finish the full course of the medication, even if you feel better. Dear sir as your case is a chronic case it requires long case taking, examination and regular follow up, therefore, please visit a homeopath so that he can examine you and guide you accordingly. Grade I hepatic fatty infiltration. Patient is having seizures with fever.Mri report shows metabolic encephalopathy. Hello, please consult a pediatric neurologist for detailed evaluation and management options. What are the chances of getting hepatic cancer while suffering from chronic hepatitis? Do you have any questions related to Rifaximax 550 mg Tablet? Q. Can I stop taking Rifaximax if I feel better? No, do not stop taking Rifaximax before completing the full course of treatment. You will start to feel better before your treatment is complete. Q. How long does Rifaximax takes to work? Usually, Rifaximax starts to show its effect within 1 hour of its ingestion. However, it may take around 2-3 days to make you feel better while taking Rifaximax. Q. Does Rifaximax cause constipation? Constipation is a rare side effect of Rifaximax. Please consult your doctor in case you experience intolerable constipation. Briggs GG, Freeman RK, editors. A Reference Guide to Fetal and Neonatal Risk: Drugs in Pregnancy and Lactation. 10th ed. Philadelphia, PA: Wolters Kluwer Health; 2015. pp. 1215-16.